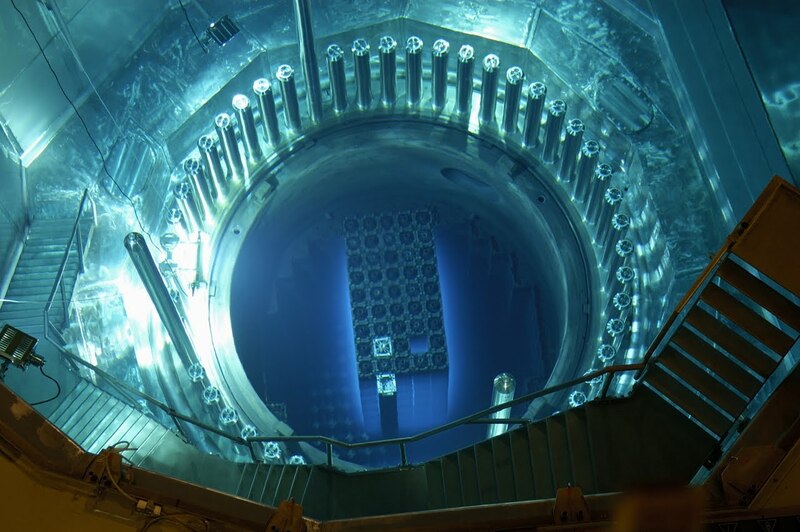 Nuclear decommissioning and the safe disposal of nuclear waste are massive global challenges. Carrying out this work just in the UK represents the largest environmental remediation project in the whole of Europe. Such a massive task is made even more daunting by the extreme environments encountered in many legacy facilities. These may contain radiological, chemical, thermal and other hazards, restricting access by humans and necessitating the use of robots to complete many jobs. Unfortunately, current robotic technology is not capable of doing a lot of what will be required. Even straightforward tasks such as turning valves on and off, navigating staircases and moving over rough terrain can be problematic. The five-year research programme has been created to address these issues. The programme’s brief is both extremely clear and immensely challenging – to make major scientific and technological advances to nuclear robots in a very short timescale. Research will be carried out across the home institutions and at the Dalton Cumbrian Facility, in west Cumbria, which has strong links with the nuclear industry. An important factor across all research activity will be the autonomous capability of many of the robots – they will be able to operate independently, without direct supervision by humans. In addition to its own research, the programme will directly create a multi-institutional, multi-disciplinary robotic research hub in West Cumbria, the centre of much of the UK’s nuclear industry. This will be sustainable beyond the programme’s lifetime and will be uniquely able to deliver advanced robotic technologies that address the many vital, real-world nuclear challenges. i/jot/syndication – Cookies names that begin With i/jot come from Twitter. These cookies are unclassified. NID &- Google Maps Registers a unique ID that identifies a returning users device. Th e ID is used for targeted ads.